Large, clean housekeeping units with full kitchen, private deck, and spectacular ocean view! Walking distance to whale watching, boat & kayaking tours. 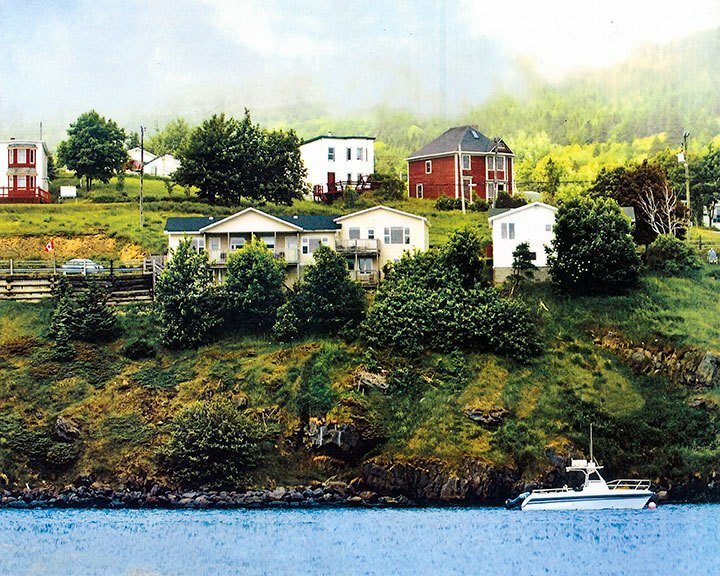 Just 50 Minutes from St. John's Airport. Best View Efficiency Units is the yellow building overlooking the ocean.